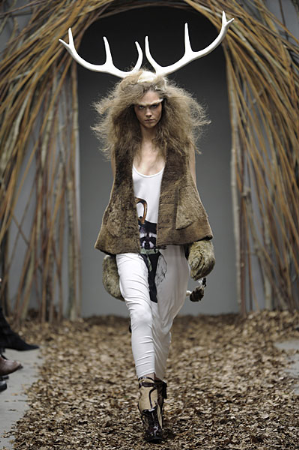 Oh wow, these are certainly different and a little bit dark...but beautiful still! 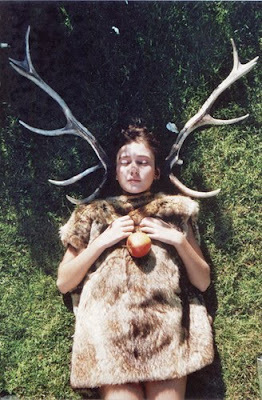 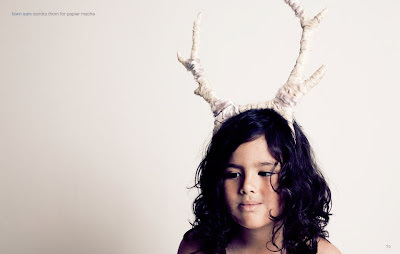 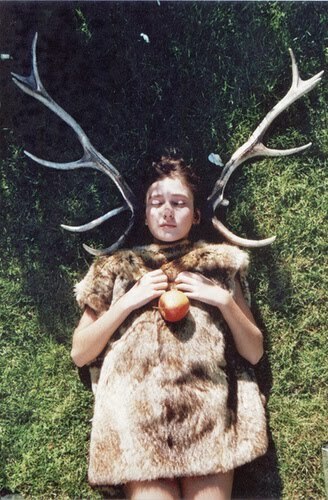 loving some antlers and bear skins at the moment, in the most vegan way possible! so via pretty pictures like these ones. 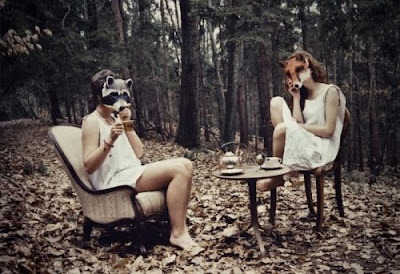 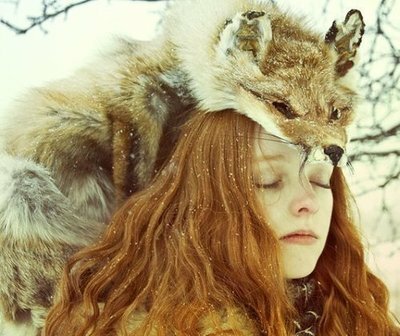 love the animal inspiration...the first photo is a bit scary but I love the rest.